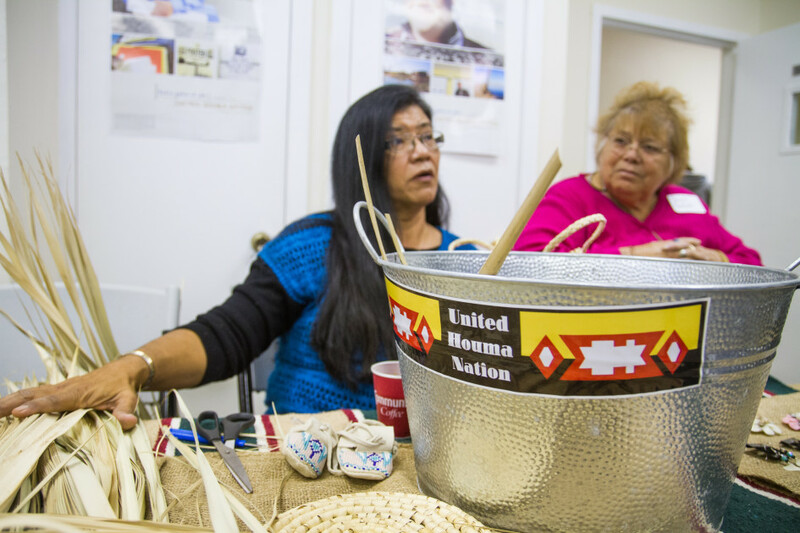 The Houma Nation is the largest tribe in Louisiana. 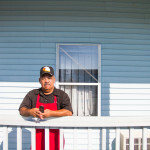 Much of their traditional land is under water. 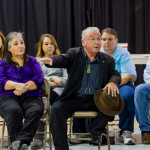 The Houma Nation, while recognized by the state, is not federally recognized. 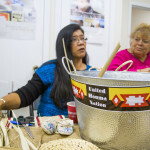 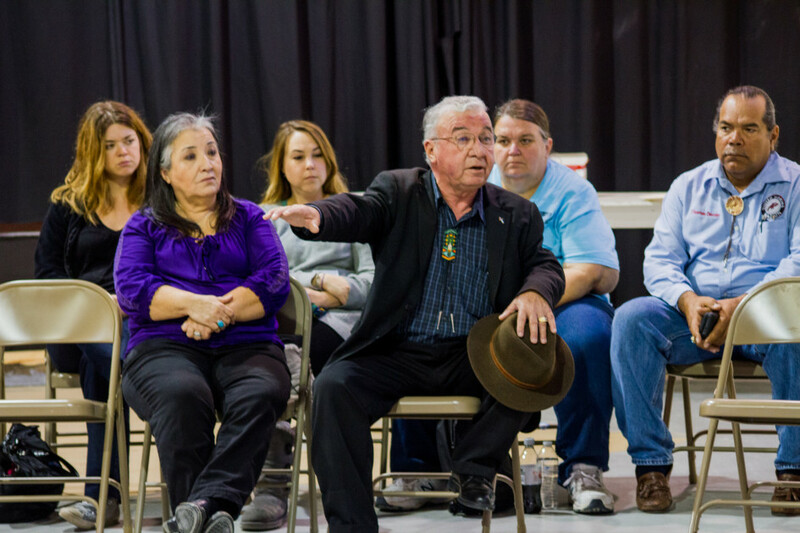 Members of the Houma Nation hosted many from all over the country and all over Louisiana. 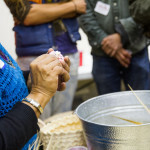 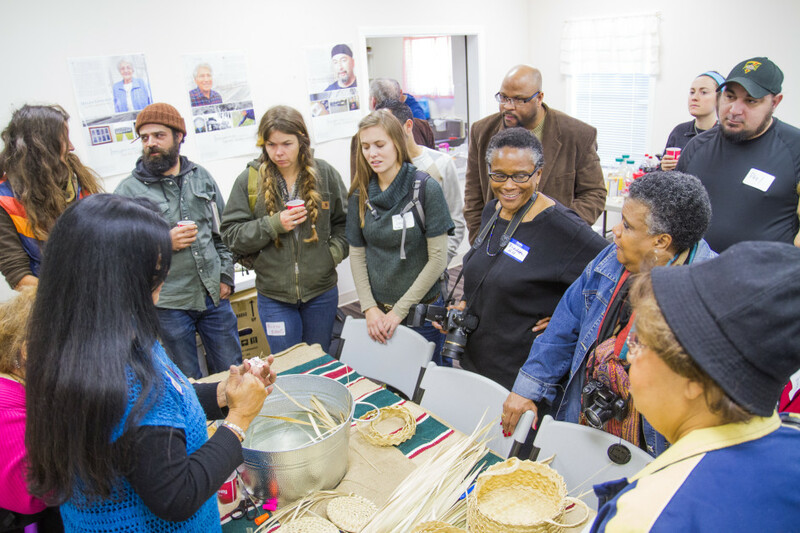 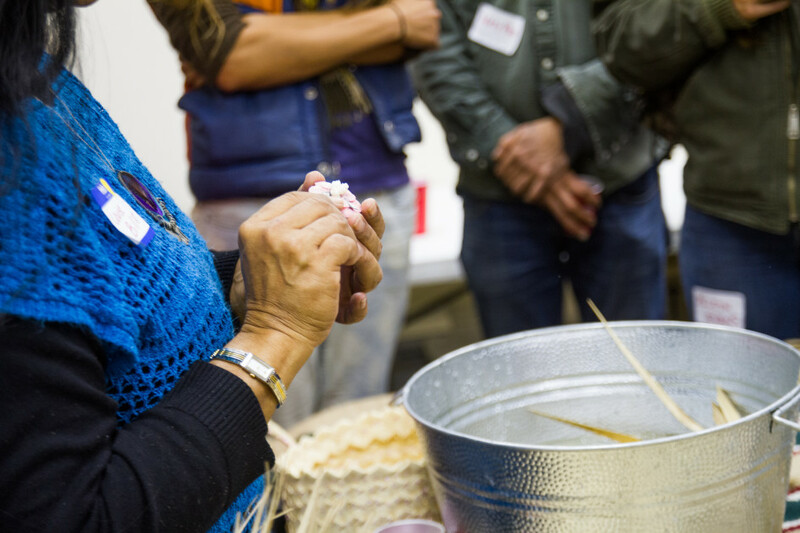 They shared with us many of their traditions, their food, and their stories. 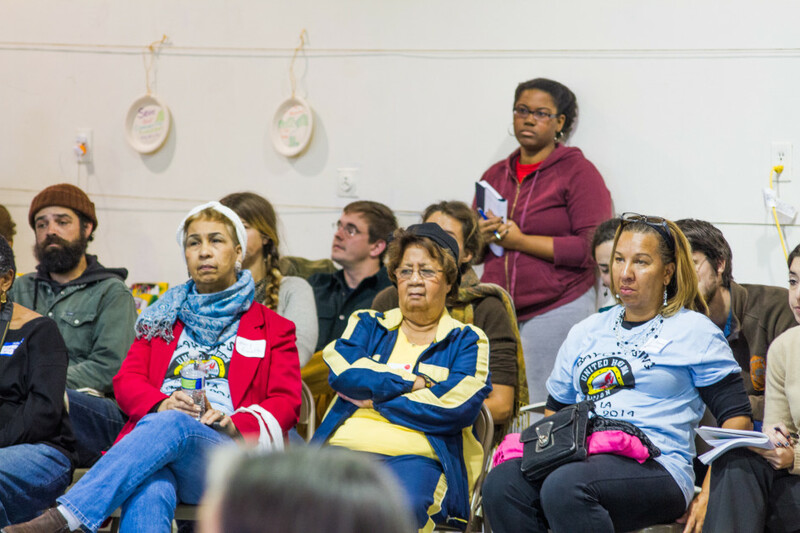 We all gathered in the town all center to hear how the Houma Nation and how communities across the US are feeling the impacts of climate change an dirty energy extraction. 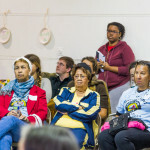 Ivy Braeshear speaks of her community back home in Kentucky and the devastation they have experience due to Mountain Top Removal. 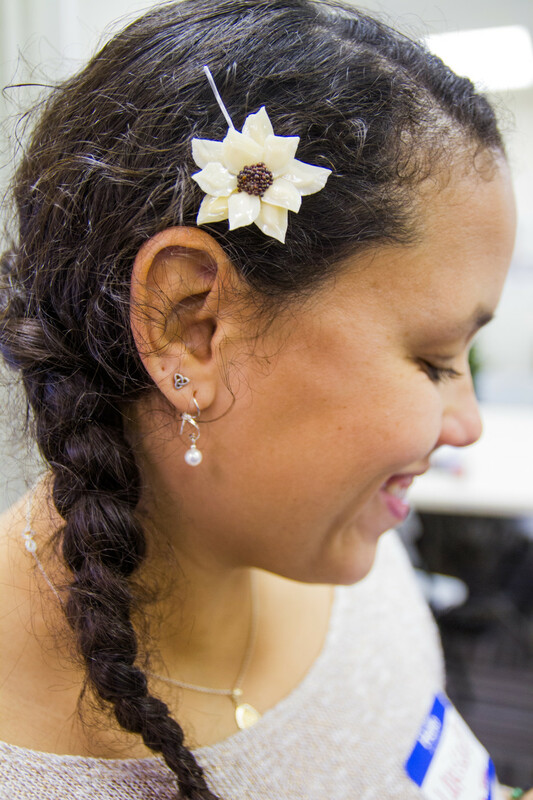 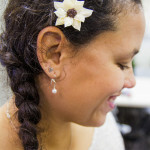 Larissa Johnson from the Young Climate Leaders Network wears an alligator hairpin made by the Houma Nation. 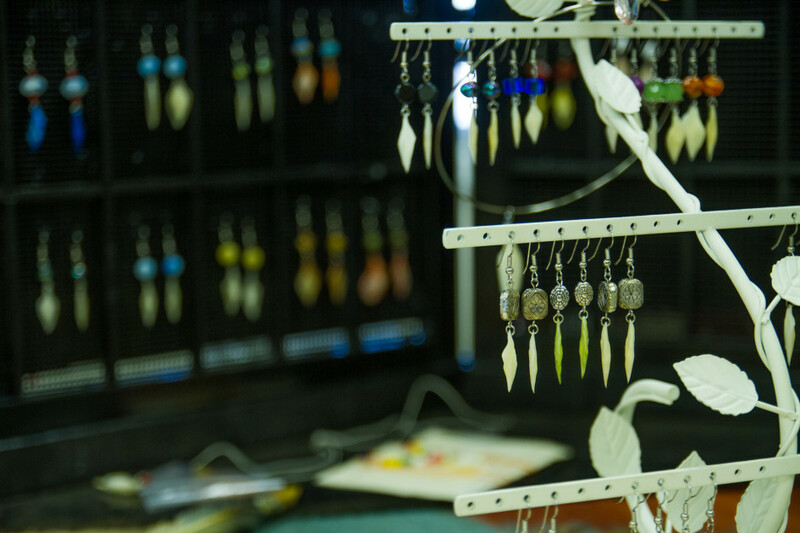 All of the alligator is used when caught, whether for food, or tools, or jewelery. 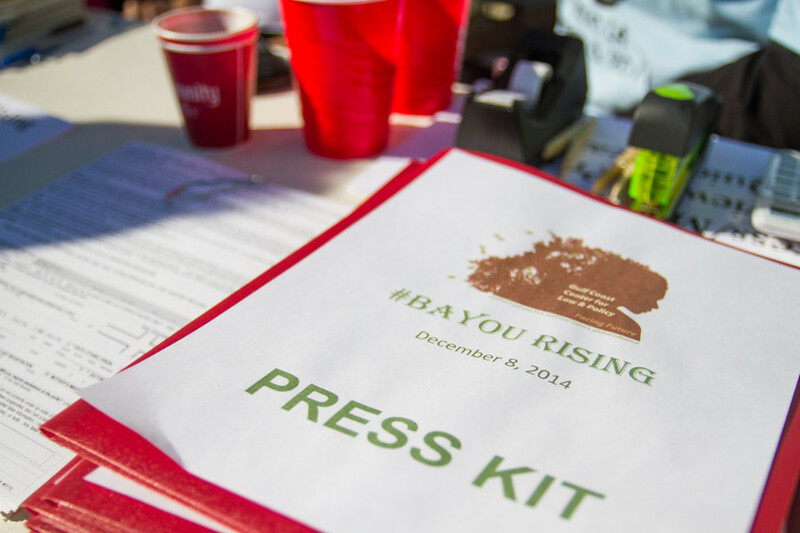 Bayou Rising was an historic event in South Louisiana to bring awareness to the grave impacts of climate change in the region. 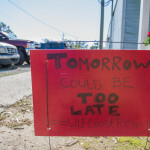 Currently South Louisiana is experience the worst land loss due to sea level rise anywhere in the world. 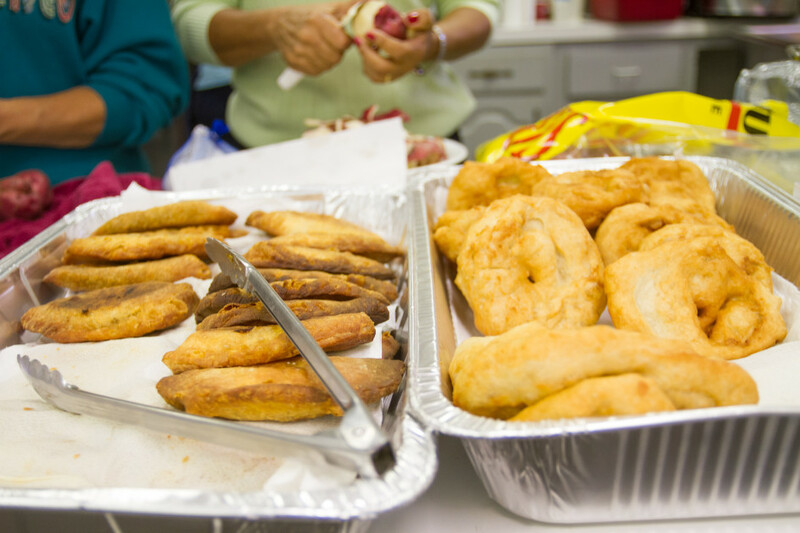 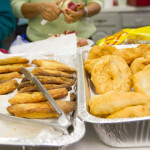 During the day community members from South Louisiana made sure all participants of Bayou Rising were well fed with delicious food. 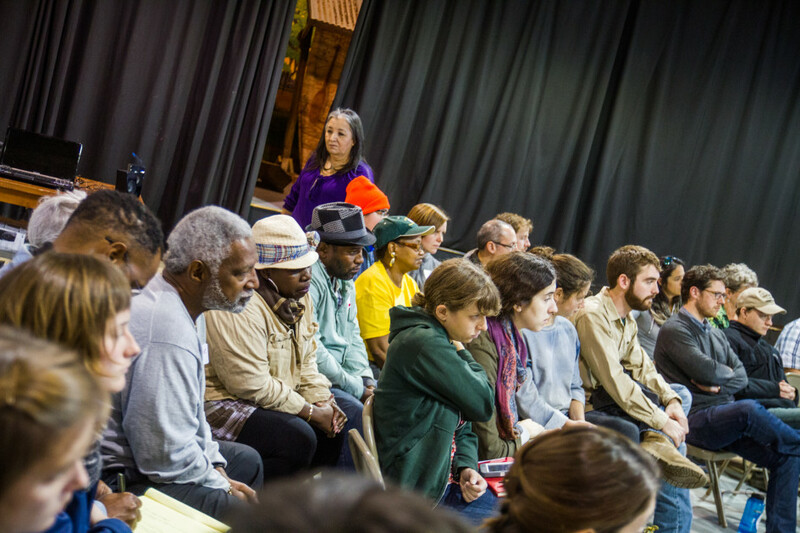 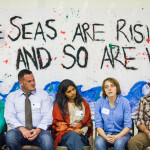 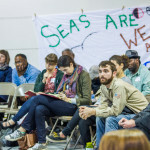 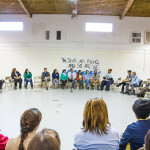 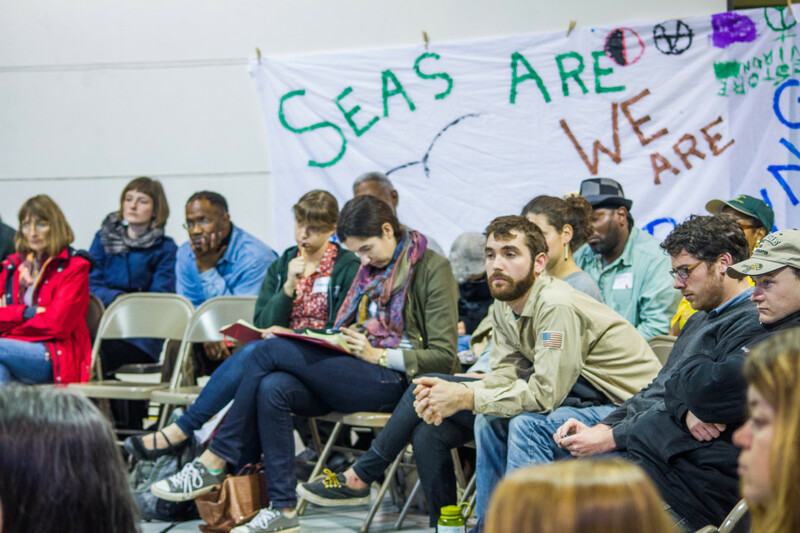 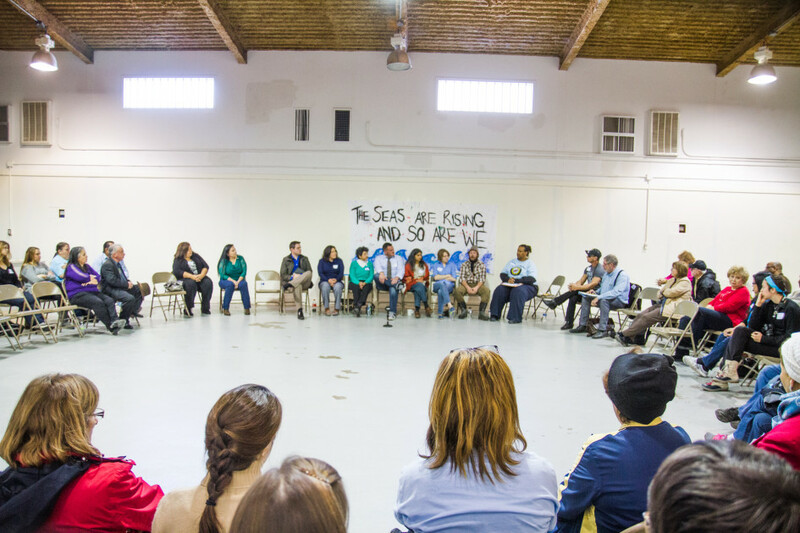 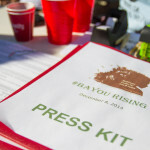 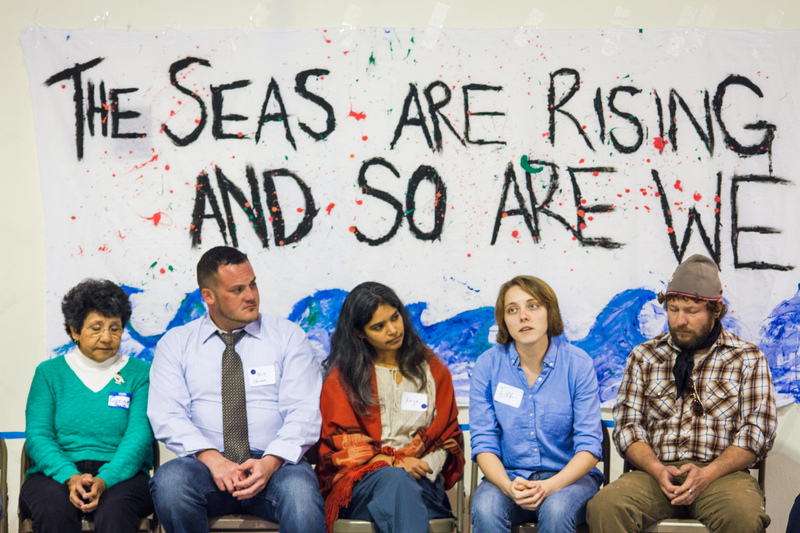 Bayou Rising was an historic event in South Louisiana put on by the Houma Nation and Gulf Coast Center for Law and Policy to bring awareness to the grave impacts of climate change in the region. 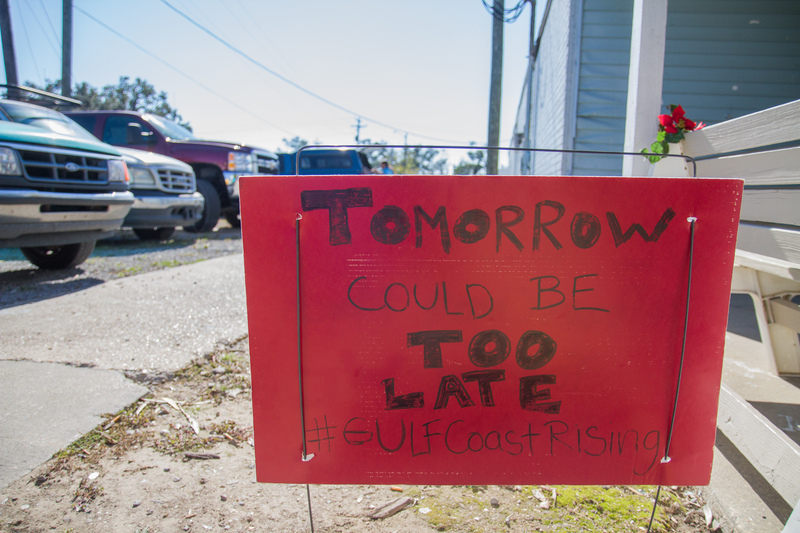 Currently, South Louisiana is experiencing the worst land loss due to sea level rise anywhere in the world. 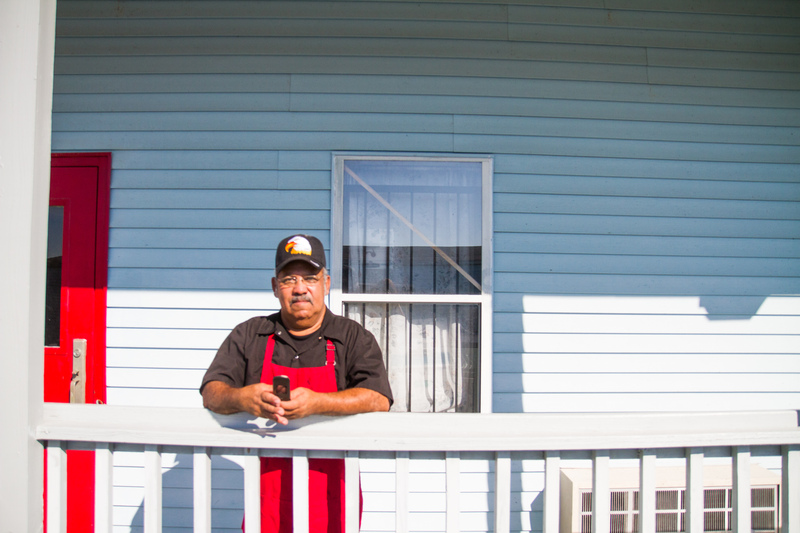 To read about this issue in the news, check out this New York Times Magazine article.